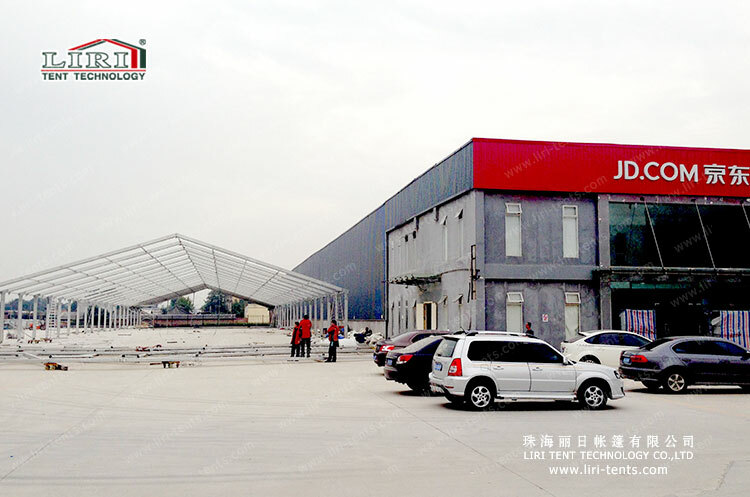 The new thermal insulation roof warehousing tent is the latest warehouse tent series from Liri Tent. Besides the performance of the original warehouse tent,the thermal insulation roof can be good for heat isolation and snow loading. 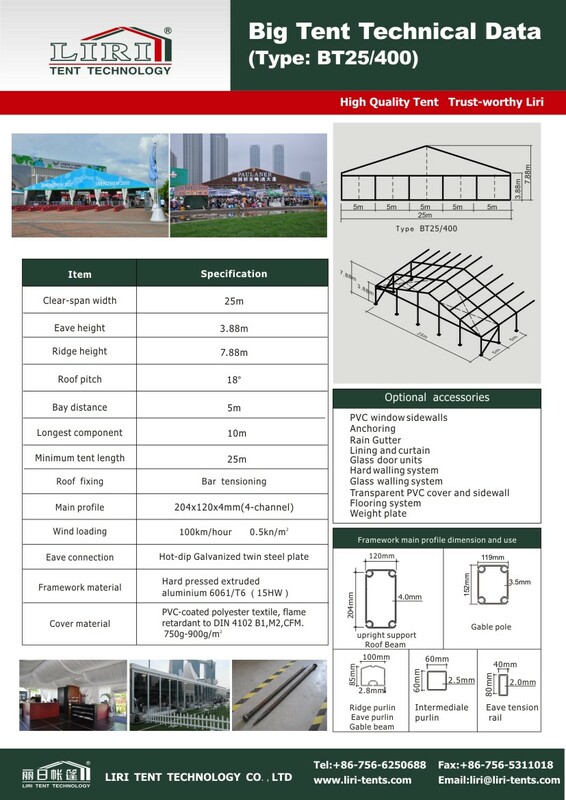 This product is the latest warehouse tent in China.